It’s our mission to get everyone in Brisbane rolling around on a new set of sweet looking mag wheels. That’s why we offer great discounts on a huge range of mag wheels then deliver them to your door. Using our buying power, links with major wheel brands and our distribution network, we can pass on great prices to you. If you need tyres too, we’ll even deliver your rims with the tyres already fitted. So all you have to do is bolt them on and pump them up and you can hit the road. Here are just a few of the ways we can help everyone in Brisbane save money on their mag wheels. Anything our staff don’t know about mag wheels isn’t worth knowing. 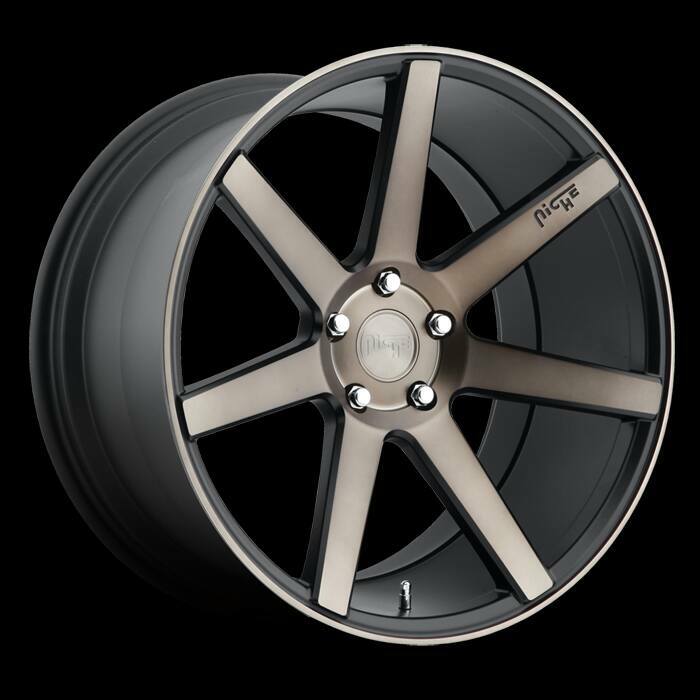 Their knowledge means they can work with you and your budget to get you a quality set of rims that are suitable for your vehicle and won’t break the bank. Give them a call, let them know what you want from your mag wheels and they’ll help you pick a great style with great value for money. We won’t be beaten on price and that’s a promise. If you can show us the same mag wheel for cheaper, we’ll match that price or beat it. We constantly update our website with great discounts across a huge range of mag wheels – all of which canbe delivered to Brisbane and beyond. We have close ties with all the major brands which means we can buy in their products at a great price which we then pass on to you. If you can’t find your mag wheels on our site, be sure to give us a call and we’ll source the ones you want just for you. Alternatively, you may have used our online wheel selector tool and the wheels you want may not be suitable for your vehicle due to the wrong fitment type or size. We get all sorts of customers with different vehicles. 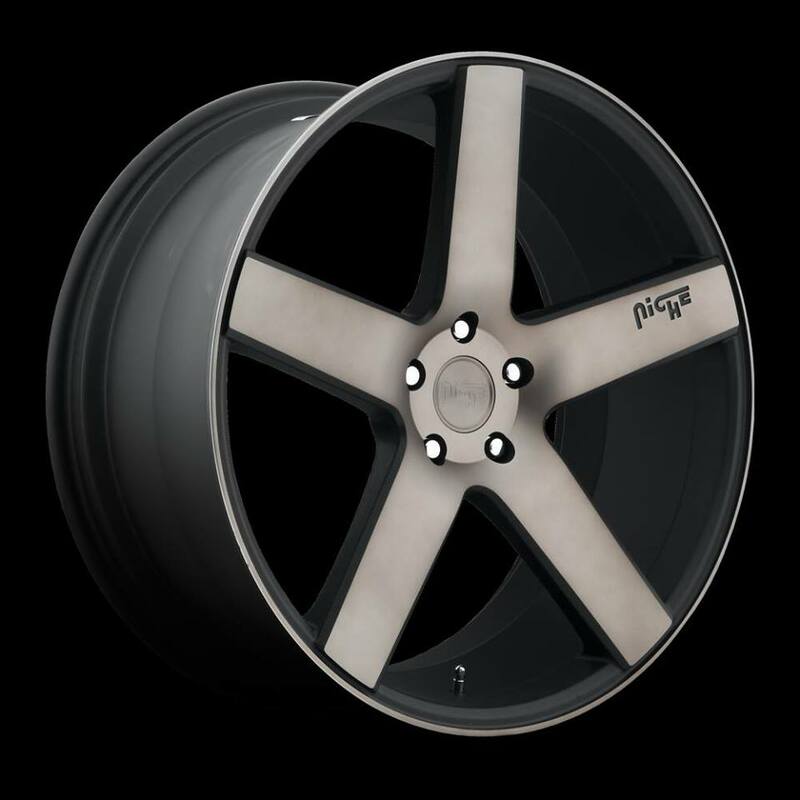 4x4s, utes, saloons, hatchbacks, racers, trucks, estate cars, classic cars…you name it and we’ll get you a mag wheel to match. 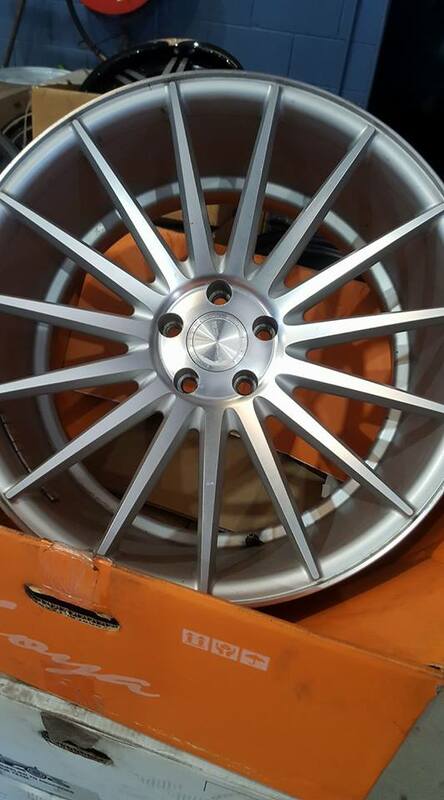 We can also provide different types of mag wheel for those vehicles so whether you’re looking for classic style or something to make your car stand out, we can cater for your needs. We can guarantee you won’t find our mag wheels cheaper anywhere in Brisbane. If you do we’ll match it or beat it. Even so, a new set of tyres can still be a costly purchase all in one go. To help, we’ve teamed up with zipMoney to offer interest free finance over 24 months. This means you can spread your payments over two whole years to make paying for your mag wheels a bit more manageable. You can get finance up to $6000 and repayments start at $40 per month (though Payments increase with higher value purchases). Visit our interest free payments page for more details. 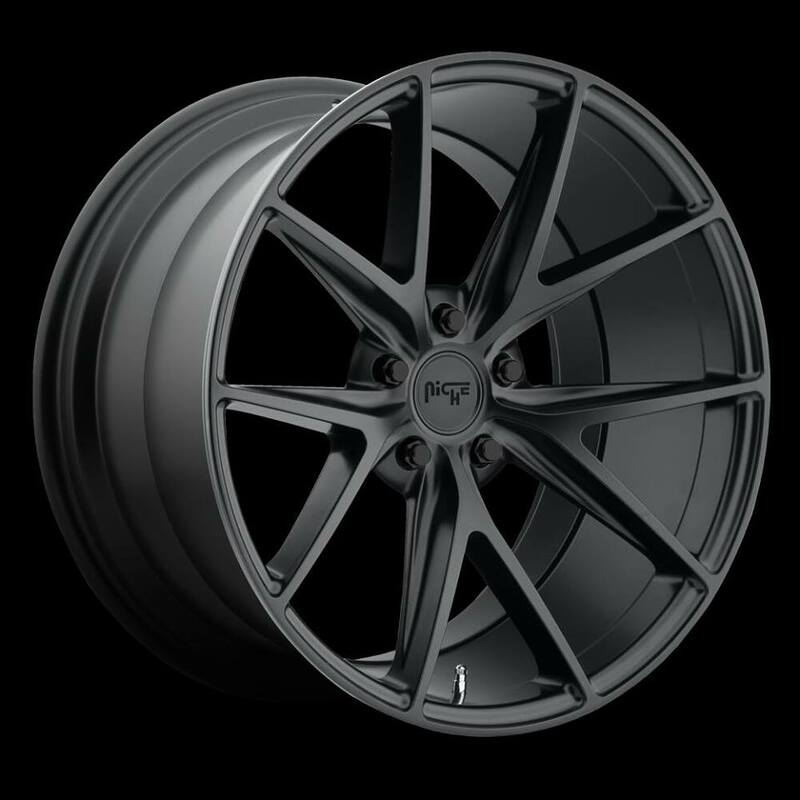 If the timing is right and you need new tyres at the same time as needing new rims, you should definitely consider our wheel and tyre packages. Our customers get great value for money when they buy the two together. We deliver your wheels with the tyres already fitted so all you have to do is bolt them on and pump them up. Too easy! Using our huge distribution network, we can deliver all over Queensland. So whether you’re in Brisbane, North Lakes, Ipswich or beyond, we’ll deliver everything right to your door.